Theatre of NOTE hosts pay-what-you-can workshops with working industry professionals, open to the curious public. The workshops give actors a chance to work on craft, and gives Fringe audiences a chance to exercise their mind. Work and speak with working theatre professionals on various forms of creativity, and subjects in workshop and panel discussion formats. SINGING ALL-SKATE is exactly what it sounds like: a place to practice singing for whatever reason! 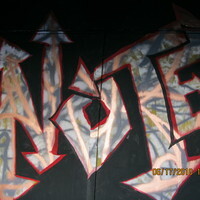 Check Theatre of NOTE website site for updates on workshop class descriptions, panelists and bios. *Topics and panelists/teaching artists subject to change.